I first met Jake & Colby just after their May engagement. They had both met in Naples through a local runners group sharing their passion for running and adventure. 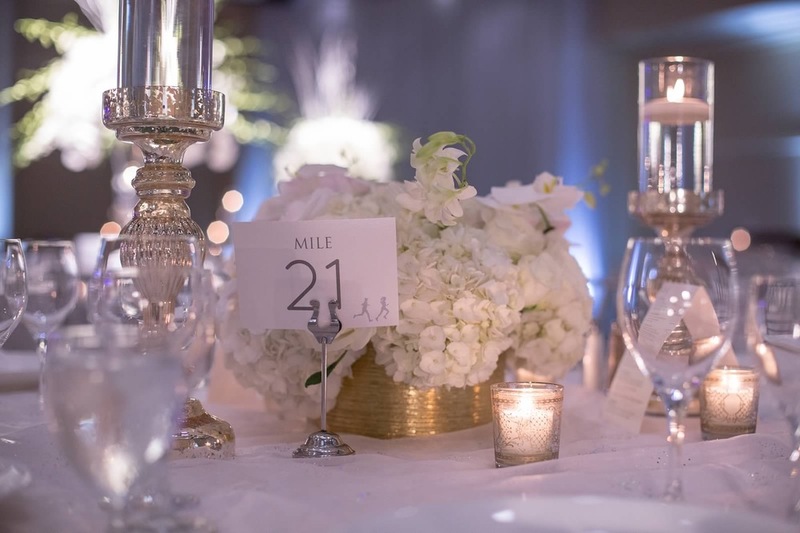 Colby's mother Martha and I met through CMON Childrens Museum of Naples and I was thrilled she asked me to help plan her upcoming daughters wedding. 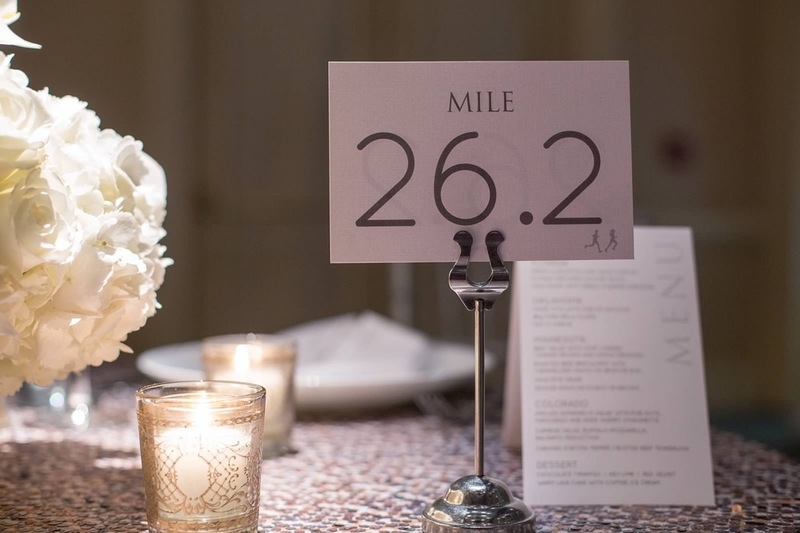 Their love of running was showcased not only by choosing their officiant Mitch Norgart - president of Gulf Coast Runners, but they even used miles for table numbers. 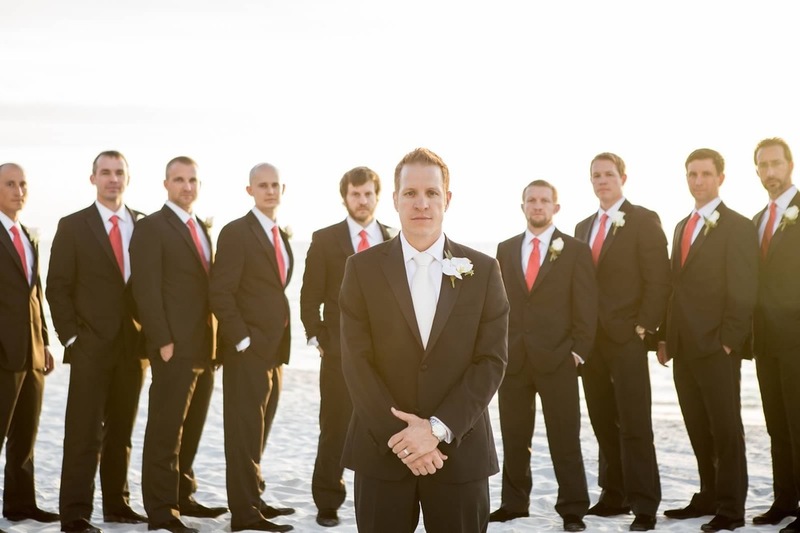 This was my 1st post sunset, NYE wedding which meant a lot of wedding timeline tweaking ... but it was amazing to watch Colby and Jake start their marriage life together as well as celebrate the beginning of a new year together. 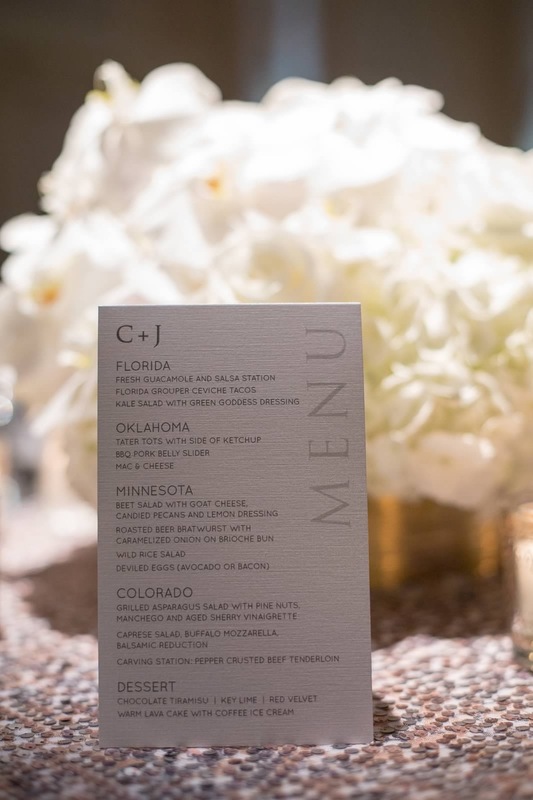 So much of their life together was showcased through many small details in the wedding gifts, decor, and especially the menu. 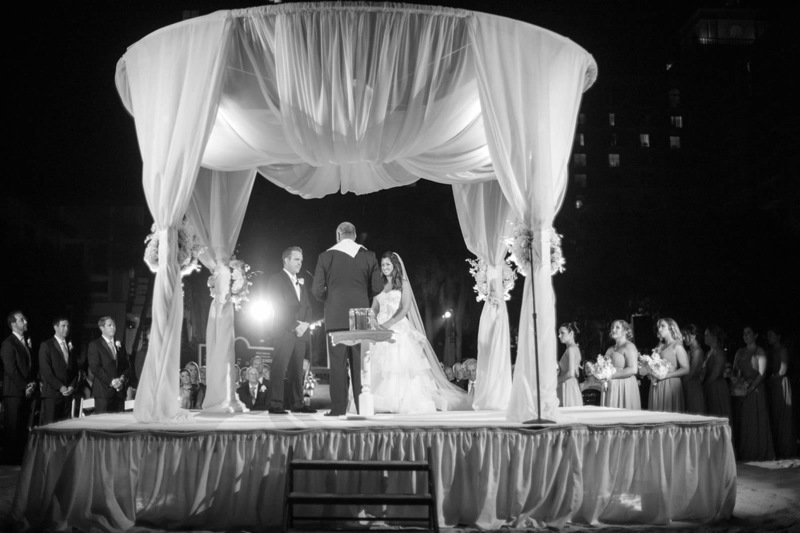 Every wedding is special to me, but I know every NYE I will remember this one especially.